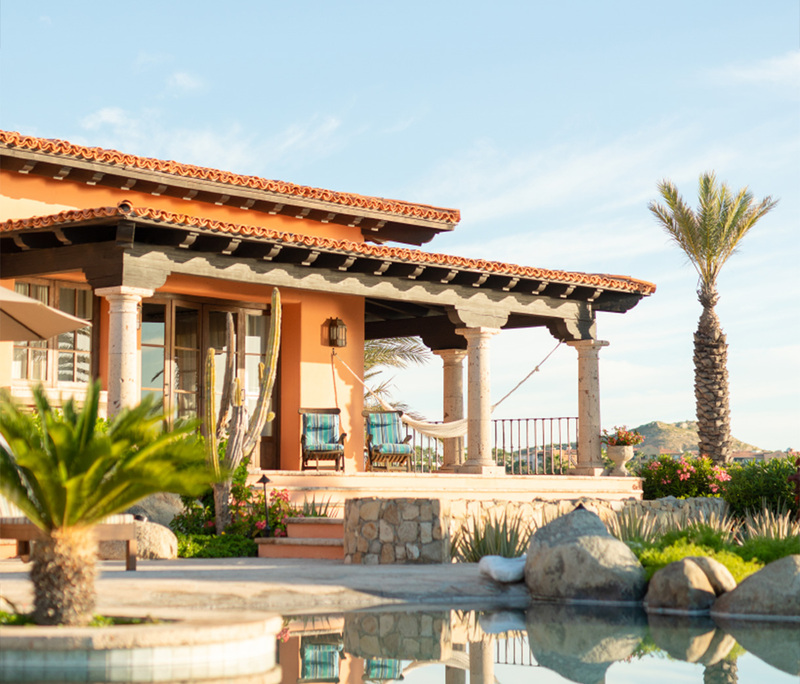 Casual luxury, private living, family-oriented fun and robust adventure at Cabo Del Sol, including private access to the famed Ocean Course, a Jack Nicklaus masterpiece and one of the Top 100 Courses in the World. 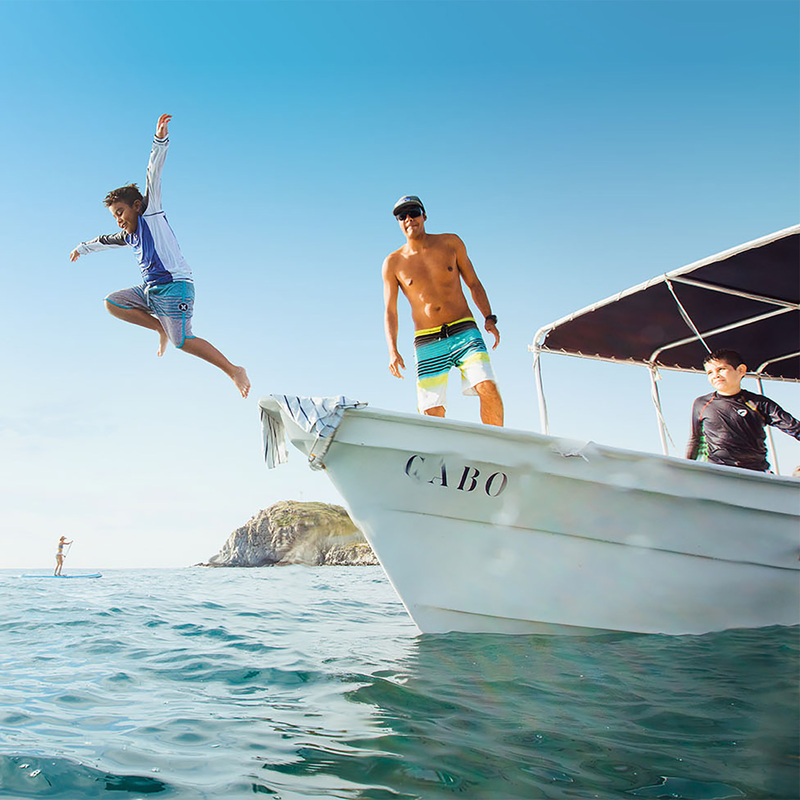 The Cove Club brings to life all the passion, fun and wonder Los Cabos has to offer. 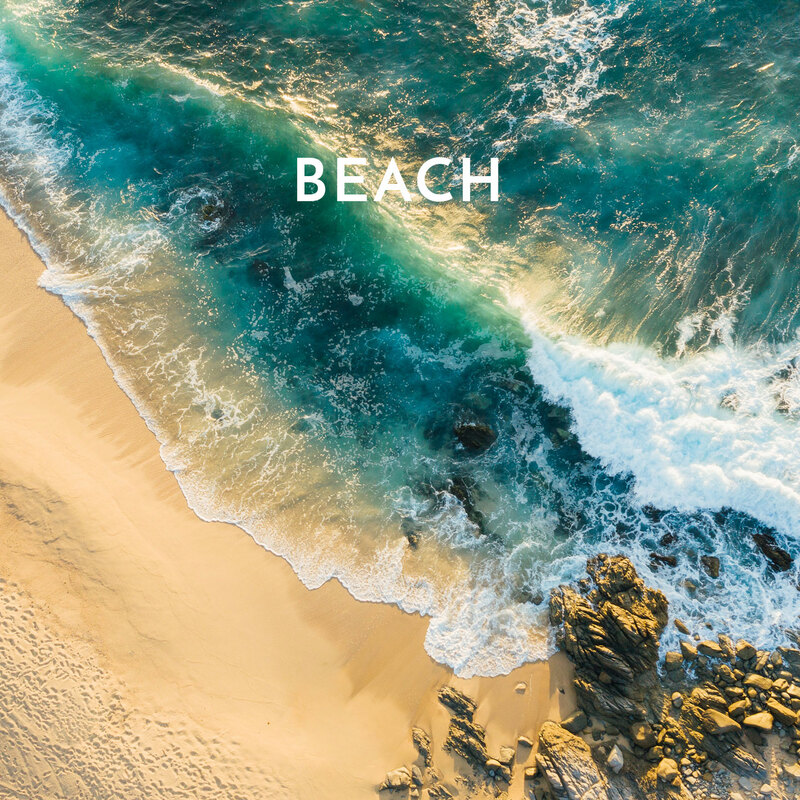 Located adjacent to the famed Jack Nicklaus Ocean Course on perhaps the best swimmable beach in the heart of the world-famous Los Cabos Corridor, the Cove Club is where your family will play all day long. It is also where you will share the stories of your adventures, get in the best shape of your life, and come to know each other and yourself much better than ever before. 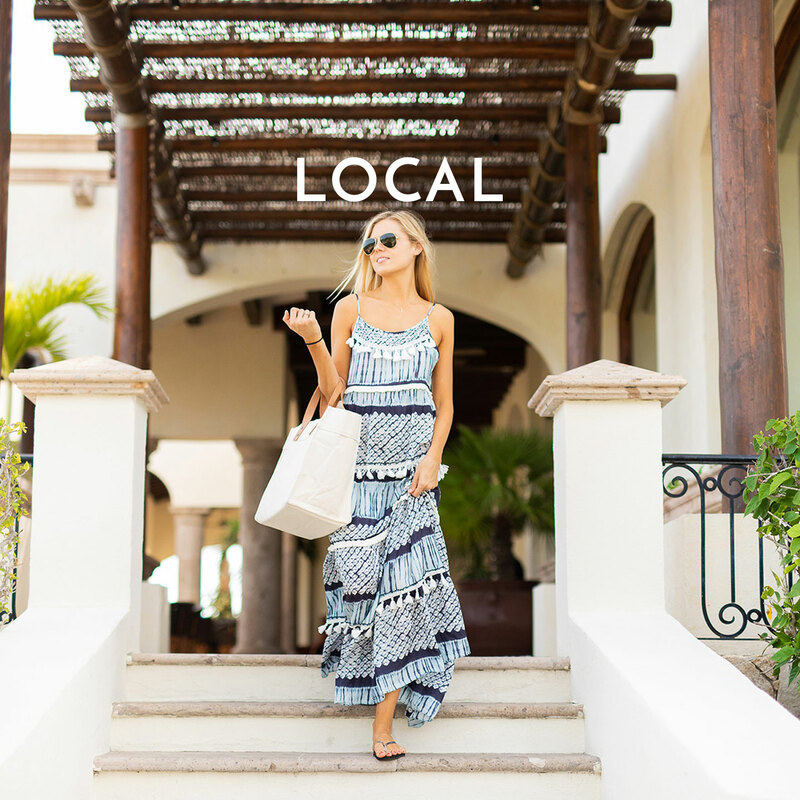 Living in The Cove offers an authentic collection of inspired luxury homes, including some of the last available beachfront homesites in the Los Cabos Corridor. 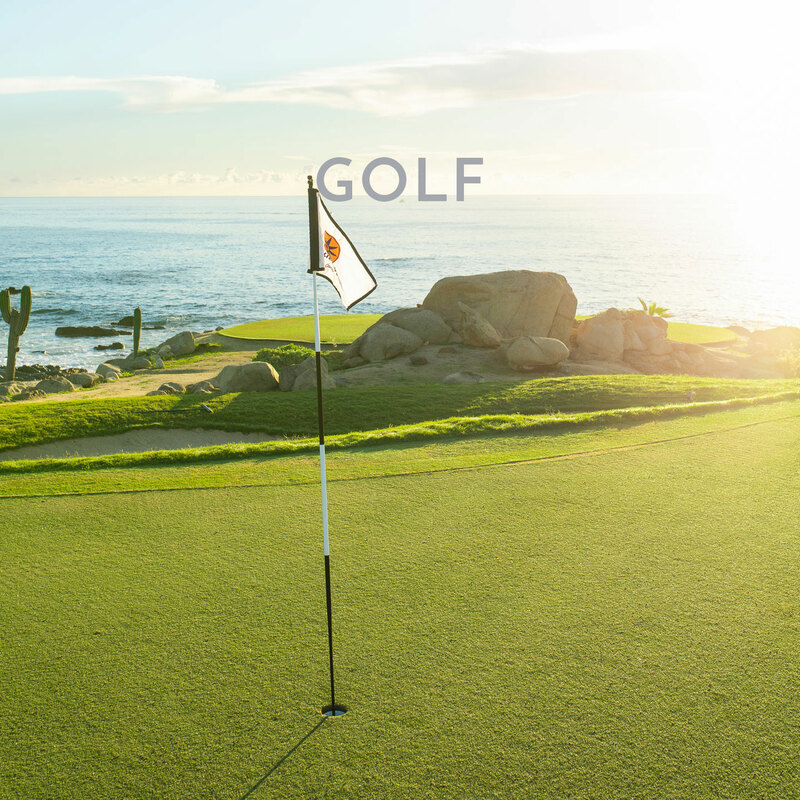 The Cove Golf & Beach Club brings to life the very best Los Cabos has to offer. 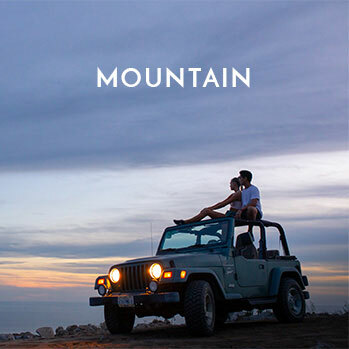 Toes-in-the-sand dining, swimming and snorkeling in the Sea of Cortez teeming with ocean life, private Jack Nicklaus Signature golf, thrilling mountain bike and hiking trails and farm- and sea-to-table cuisine are just the beginning . Cabo del Sol’s famed Ocean Course, a Jack Nicklaus’ masterpiece, is one of the Top 100 golf courses in the world according to Golf Digest. Cabo del Sol has been a world-class golf and leisure destination in Los Cabos for almost three decades. In the mid-1980s, when Los Cabos was a relatively unknown sleepy fishing village, Mr. Robert Day partnered with Don Koll, owner of Palmilla, to purchase the land which became Cabo Del Sol from Bud Parr. At that time, the Parr family owned all of the roughly 20 miles of beachfront land along the Sea of Cortes between San Jose Del Cabo and Cabo San Lucas., Mr. Koll had found success in the area by developing and operating the Palmilla community and resort, and approached Mr. Day to partner with him in purchasing what he had identified as the most attractive piece of land in all of Los Cabos. That land became Cabo de Sol. In this coveted setting, Cabo del Sol has earned the reputation as one of the finest golf resort destinations in Mexico. For 25 years, the community has featured two award- winning 18-hole golf courses, two destination resort hotels and custom homes and townhomes. The Jack Nicklaus Signature “Ocean Course,” which has consistently ranked among the Top 100 courses in the world and the Tom Weiskopf Signature “Desert Course.” In addition, the Hacienda del Mar and the Fiesta Americana resorts have flourished as popular destinations for travelers seeking the Baja experience.